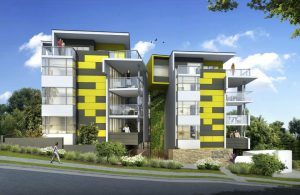 Liverland Developments are a boutique development company who build apartments for buyers to call home. Latest projects from Liverland Development. Latest news from Liverland Development. There are currently no recent News from Liverland Development.